One of the first few releases under Adam Hannett’s regime at the Bruichladdich Distillery. 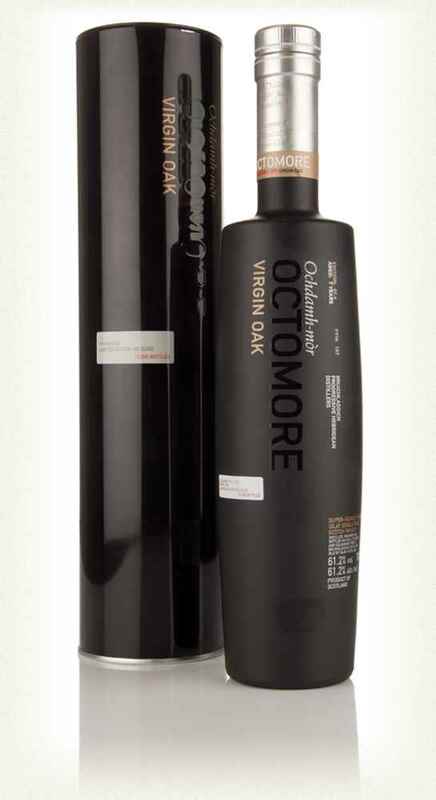 The Octomore 7.4, Bruichladdich’s super-peated label. 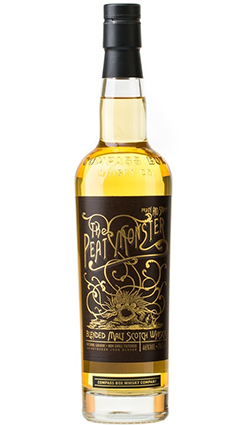 One of the first few releases under Adam Hannett’s The Octomore 7.4, Bruichladdich’s super-peated label, An early 2016 release of Bruichladdich’s extremely peaty Octomore series. Octomore 07.4 has endured quite an interesting maturation – 25% of it was aged entirely in virgin oak casks, while 75% of it spent 3 years in first fill bourbon casks, followed by 2 years in virgin oak casks and then 2 more years in first fill bourbon casks. 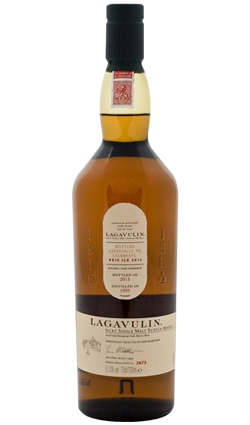 Palate: Surprisingly balanced and shows subtle herbal honey, toffee and liquorice. 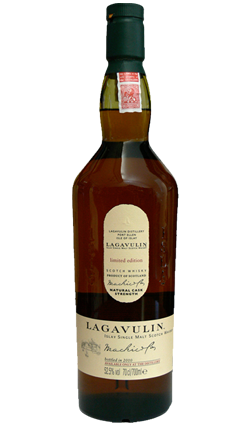 This is one of the most memorable tasting whisky I’ve ever had. 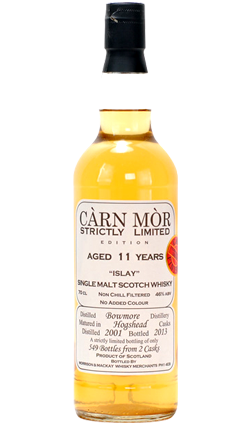 It has a rich, oily finish to it with a distinct smell.